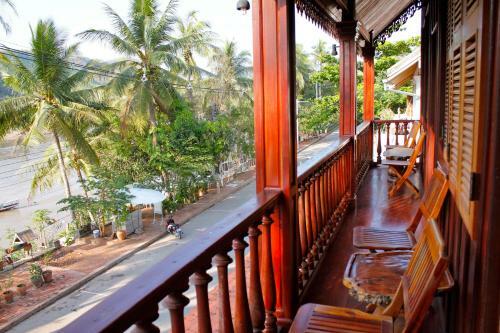 Conveniently located within walking distance of Luang Prabang's attractions, Mekhong Charm Guesthouse is a 3-minute walk from Xieng Thong Temple. 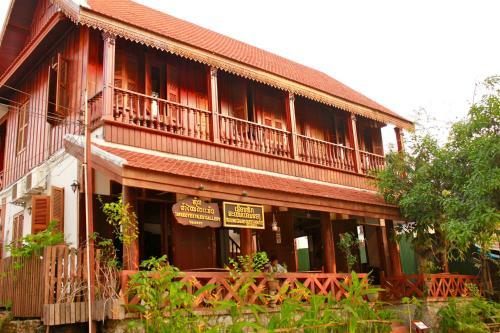 It offers cosy accommodation with en suite bathrooms. Free Wi-Fi is available throughout the residence. 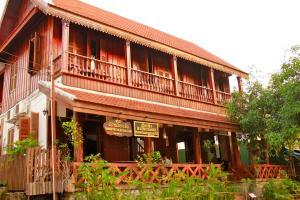 Wat Sop and Wat Sene are less than a 5-minute walk from Mekhong Charm Guesthouse. 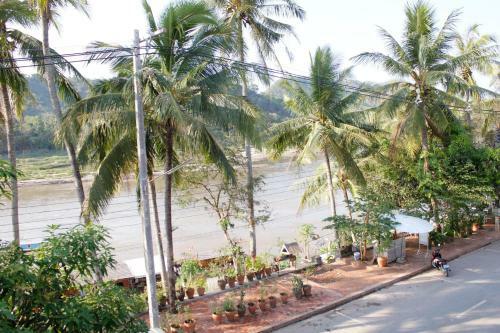 National Museum and Phousi Hill are a 5-minute ride away, while Luang Prabang Airport can be reached within a 20-minute ride from the property. Simple furnished rooms are fitted with wooden floors. They offer air conditioning, a flat-screen cable TV and a fridge. En suite bathrooms come with hot and cold shower facilities. For convenience, luggage storage facilities and on-site parking are provided. Guests enjoy complimentary tea and coffee at the guesthouse's lounge area. For local cuisine, head to nearby restaurants located within a 5-minute ride away.